The location of the first cemetery was on the corner of First and Central Avenues, later the location of the police and fire department and now the present site of Miamisburg Civic Center. 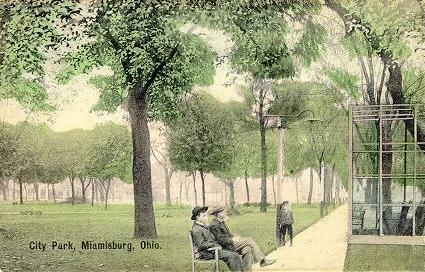 In 1850, the council of Miamisburg, by ordinance, laid out another cemetery in the east part of town, the present site of the Library Park. The bodies of the first cemetery were moved to the second cemetery in 1850. A wooden fence surrounded the graves so individuals would not pasture their cows on the sacred land. This site remained a cemetery until the late eighties when the Hill Grove Cemetery was started in 1864. Bodies were moved to the new site but, in 1965 when the city was putting in a water line in the park for the fountain, they discovered a cast-iron pigeon-toed type coffin. A well preserved male body dressed in well preserved clothing was found. The body was laid to rest in Highland Cemetery on June 20, 1965. I was able to see the coffin at the Bell Vault Co, before it was taken to Highland Cemetery. The base of the water fountain in the center of the park was at one time in back of the Market Square Building where it was used as a watering trough for the horses used by the firemen. It was moved to the light plant, moved to the Library Park where is still stands. A pretty focal point in the park. This move was made in 1965. A bandstand was located on the west side of the park from the center over to the railroad. I remember this being in the park in the 1930's, but have no idea when it was constructed or when it was torn down. It was a cement base 4 feet high with a wooden structure on top. It was quite ornate and open so you could see members of the band playing. 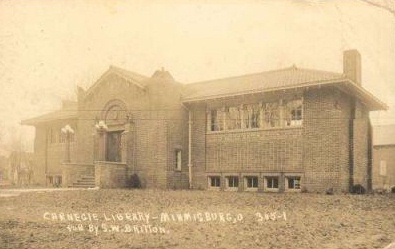 The Carnegie Library was started in 1909 and finished in 1910. John Plocher of Miamisburg was the contractor. The cornerstone was laid on July 15, 1909. The huge stone located at the front of the Library Park facing Central Avenue came from Farmersville Ohio. Bill Mobley has a group of men along with some legionaries install the stone. The year was 1926. Thanks to Dr. C. T. Hunt who researched the names which were put on the plaque on the stone. These names were men who lost their lives in W.W. 1. 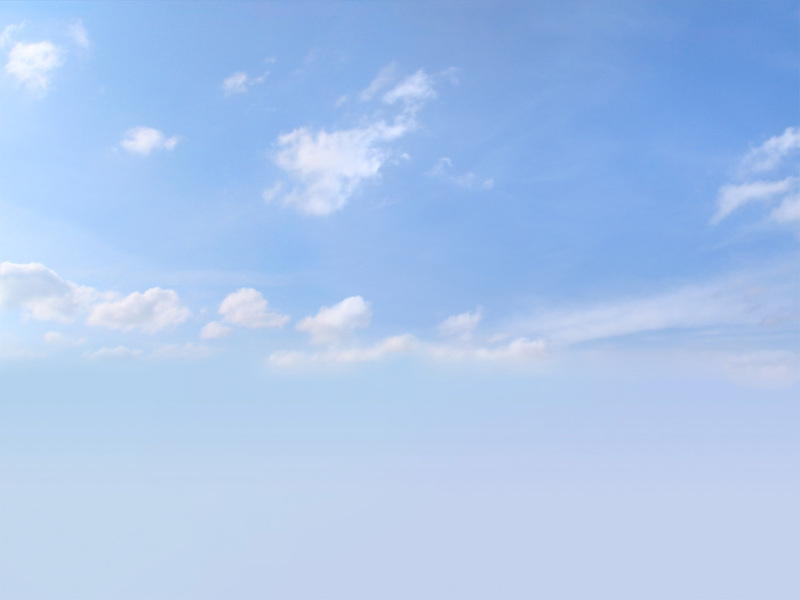 The installation of the stone cost $50.00. The Ten Commandments was donated by the Bell Vault Monument Company in memory of Calvin Bell. There are 2 other stones along side the others. One represents the Korean conflict 1950 - 1953. The other Vietnam conflict 1964 - 1973. A branch of the Dayton Montgomery County Public Library, Miamisburg opened April 5, 1981. It is located on the east side of Library Park facing 5th street.